Mexican authorities have banned all state entities – especially the oil firm Pemex – from having business dealings with the Brazilian engineering firm Odebrecht for two-and-a-half years, according to Reuters. The reason is Odebrecht’s suspected involvement in corrupt dealings with Pemex, the former monopoly holder of domestic oil production, much of it offshore, in Mexico. 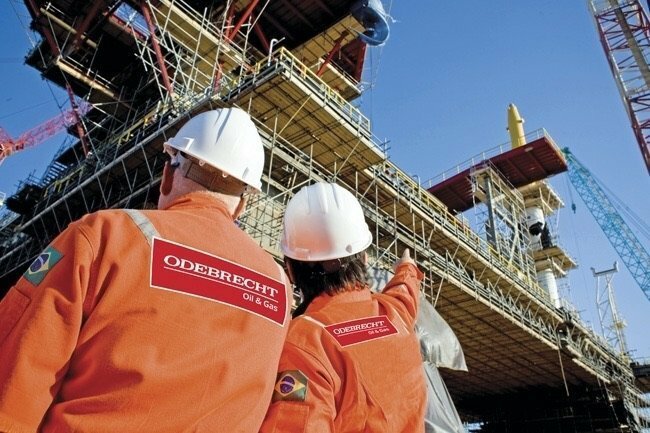 That would fall into a pattern of bribery by Odebrecht of companies and officials in several Latin American countries, the most notorious being in its native Brazil where it is one of the biggest culprits in the Petrobras scandal. On top of being denied access to Mexican government contracts, Odebrecht has also been fined $60 million by Mexico. The punishments arise from Mexican investigations of suspected corruption in the Pemex-Odebrecht relationship, although the precise findings have not been made public yet. Odebrecht has admitted to prosecutors in Brazil and the US that it paid $10.5 million-worth of bribes in Mexico. Previously, in December 2017, Mexico put a four-year ban on Odebrecht contesting federal contracts. This new ban includes state bodies as well as federal ones.